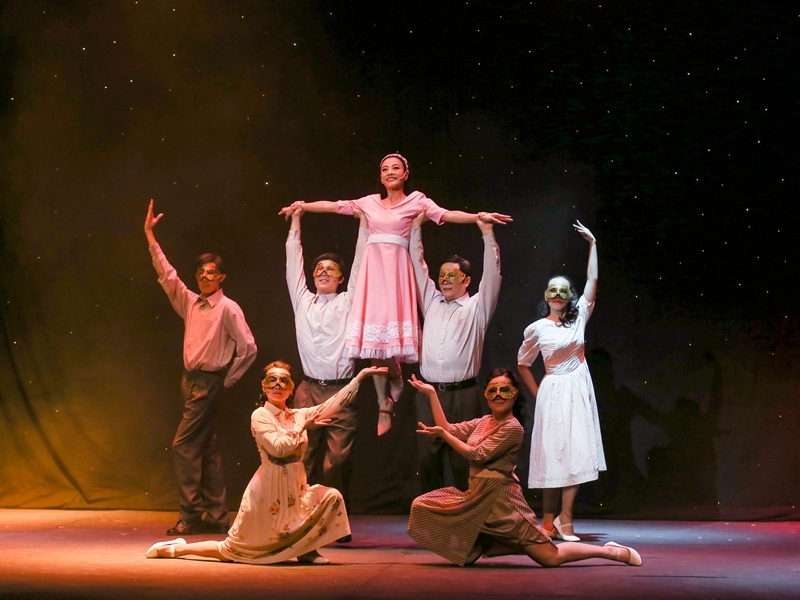 The storyline of Pygmalion – The Musical by the renowned Hong Kong theatre group, was adapted from the classic play “Pygmalion” written by George Bernard Shaw, with the addition of some local twists. 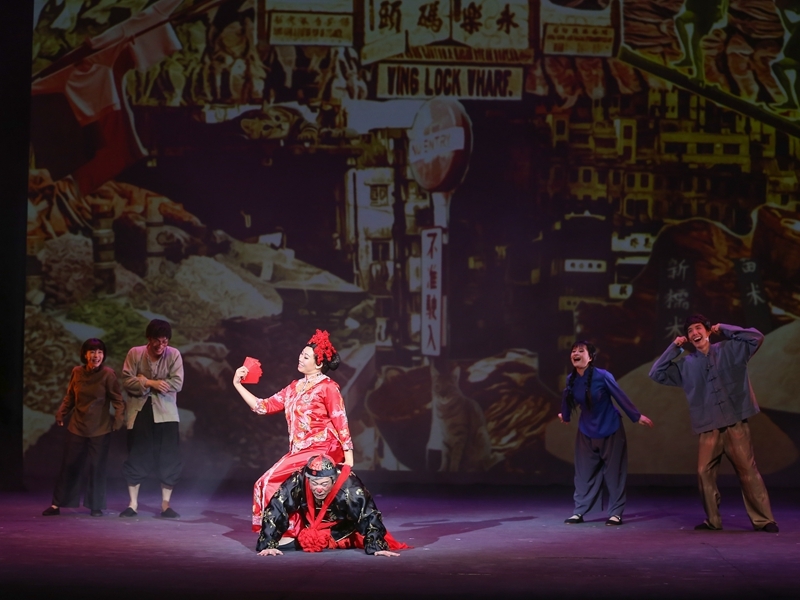 The storyline of Pygmalion – The Musical by the renowned Hong Kong theatre group, was adapted from the classic play “Pygmalion” written by George Bernard Shaw, with the addition of some local twists. A linguistics professor meets Eliza, a young country woman selling flowers on the street while he is carrying out research, and is so intrigued by both her beauty and rough speech that he offers to teach her to talk like an educated, classy lady. 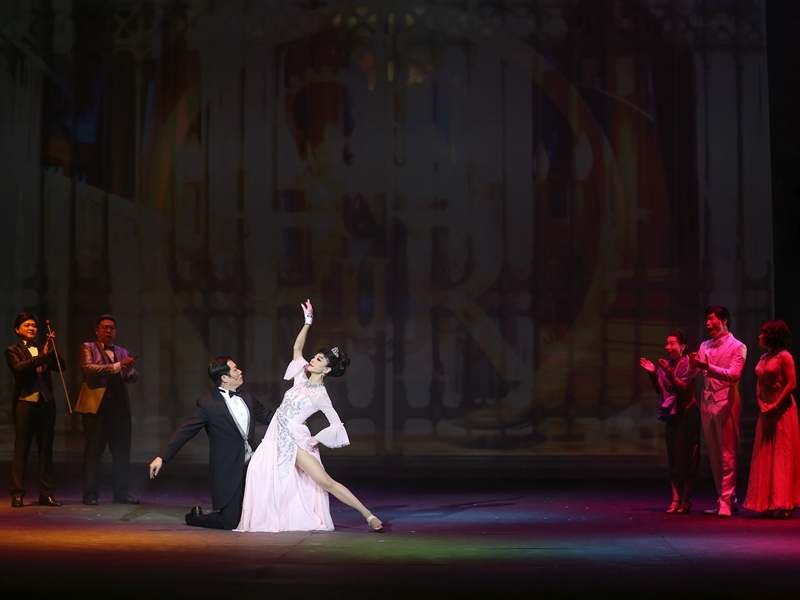 They fall in love, but separate because of their class differences. 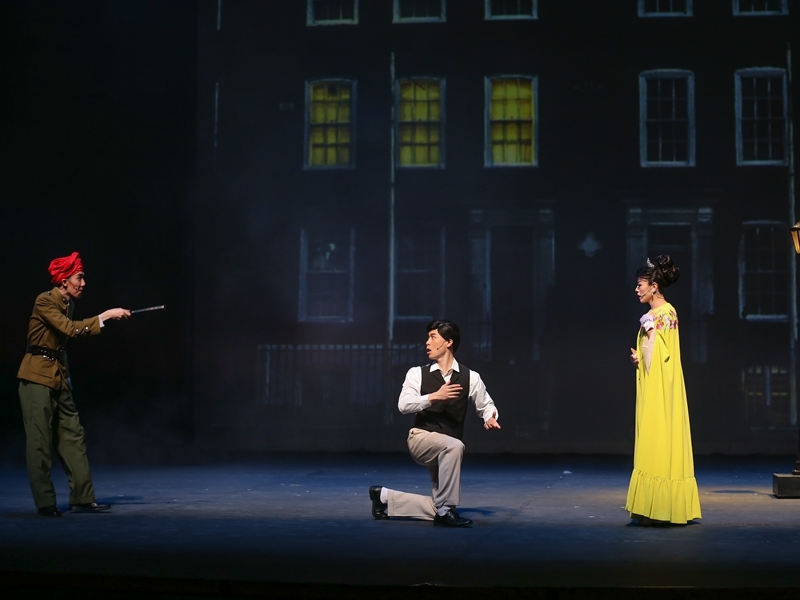 Meanwhile one of the professor’s other students also falls for Eliza and vows to marry her. How will this love triangle play out? 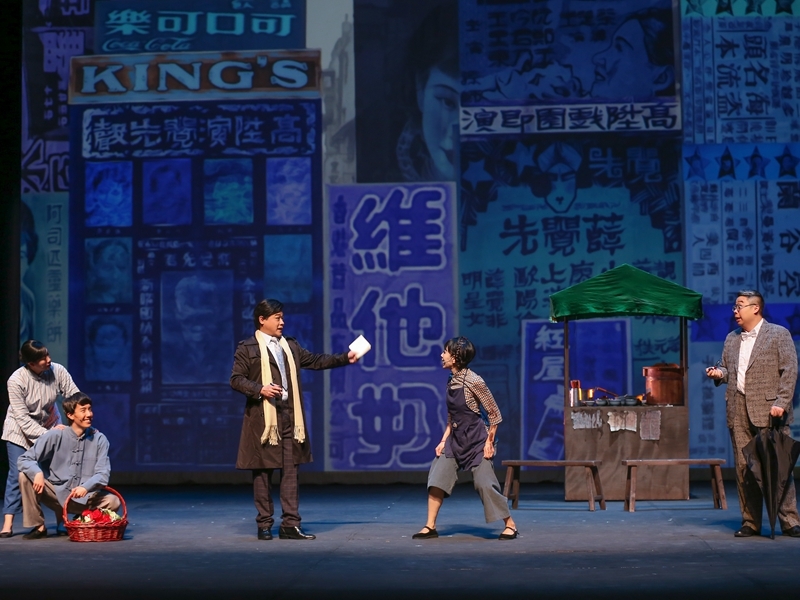 Spring-Time Experimental Theatre has produced a fascinating and entertaining local take on this compelling tale which examines issues of class, education, romance and gender, with a light and humorous touch. 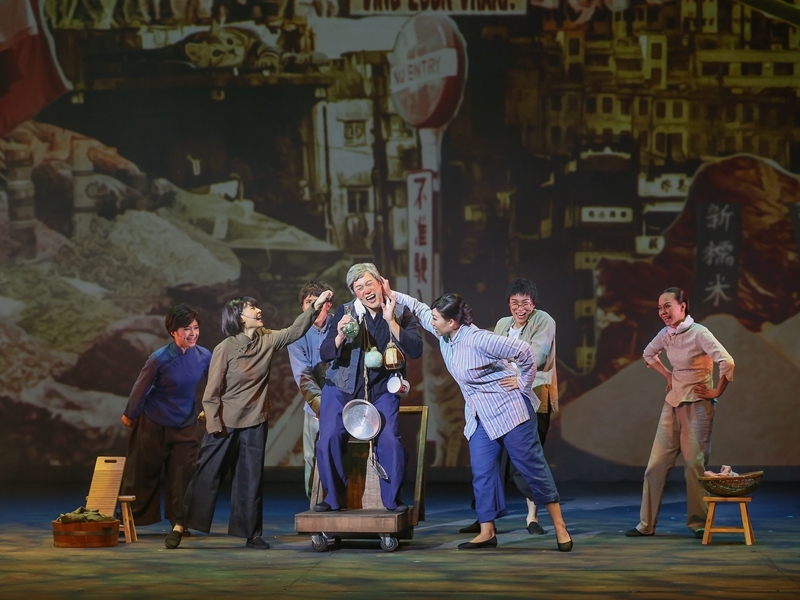 Starring supremely by Perry Chiu and Kevin Lee, they will lead more talented local performers to bring this is riveting and unmissable theatre at its best.